I hope you all have your candy bowls filled and ready for those ghosts, zombies, spiders and witches, who will come knocking tonight! I know I have, complete with giant spider lying on the candy, to make those little rascals have reach under it! 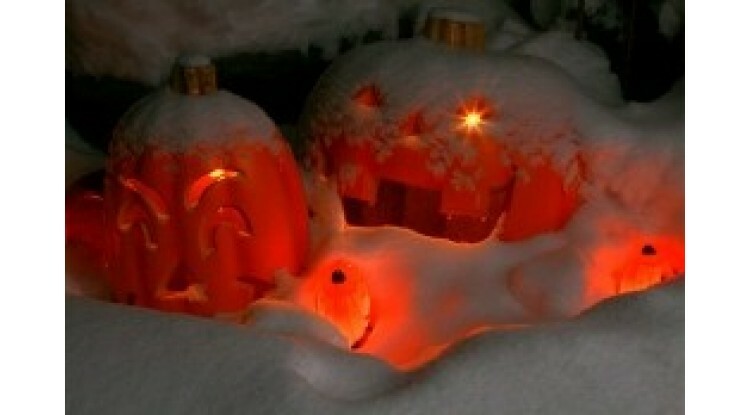 Well unlike last years blog that had a Halloween skiing and snowboard focus “Where in the world can I ski and snowboard on Halloween?” this years Halloween blog has only a limited amount of skiing. Hmm actually it has none at all. It’s all about the Pinterest Halloween Pins. Skis and snowboards need to be waxed regularly to keep them in top-notch condition. 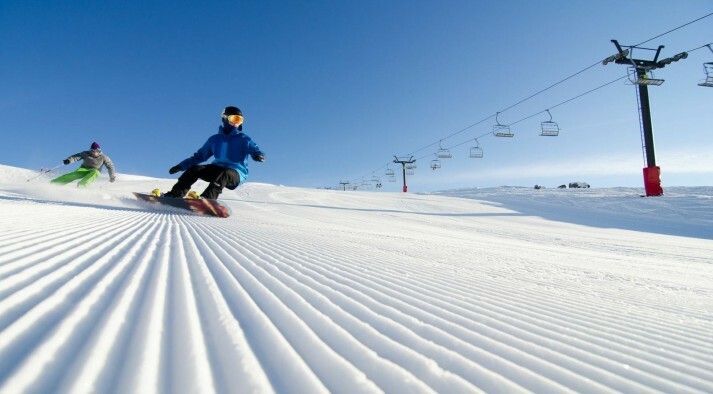 The base of your skis or snowboard can otherwise dry out, which causes them to glide much slower over the snow. So here’s some waxing basics to get you started. To begin you will need the following items. These can all be bought at your local ski or snowboard shop. 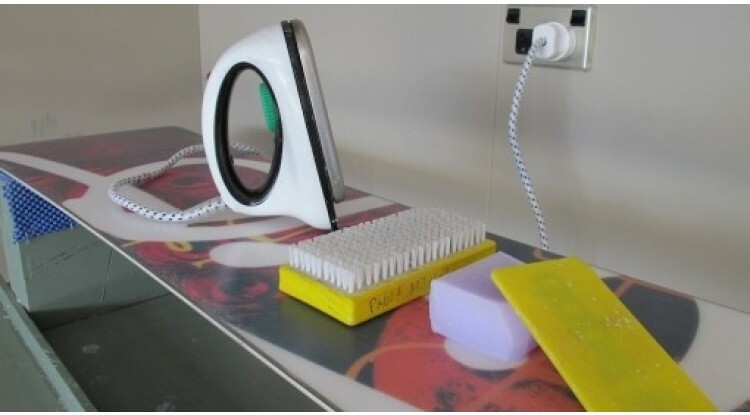 A waxing iron – Waxing irons are different from irons that you press your clothes with! They have a temperature setting marked in degrees not fabric type, a constant heat flow, and flat metal plate with no holes. 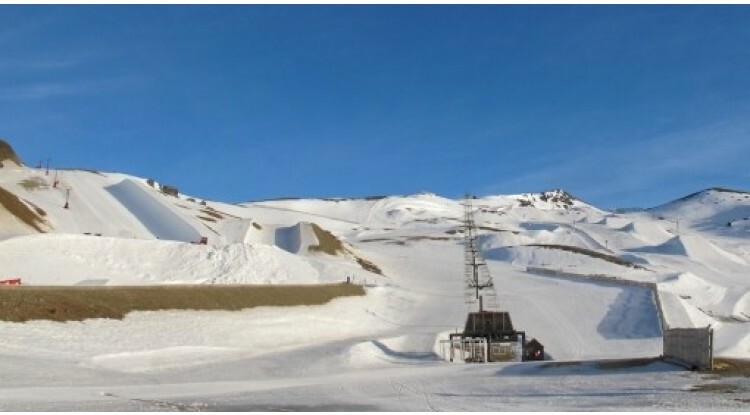 What's Happening up at Cardrona - I Thought it was Closed! 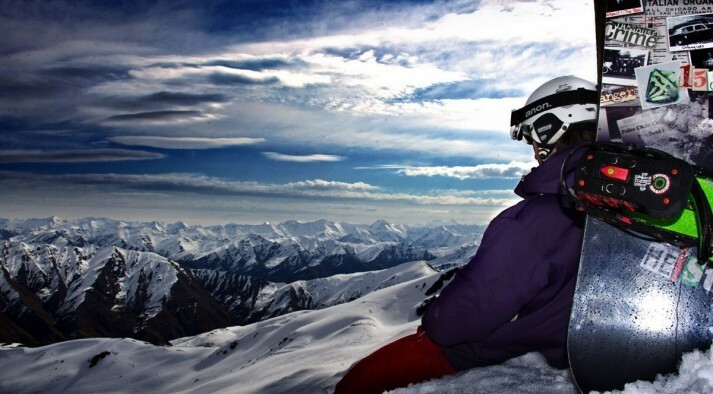 The end of the first week of October marks closing weekend for Cardrona Alpine Resort in Wanaka, New Zealand. The lifts stop, and the front gates close. Not for long though, two days later – it’s all go again! 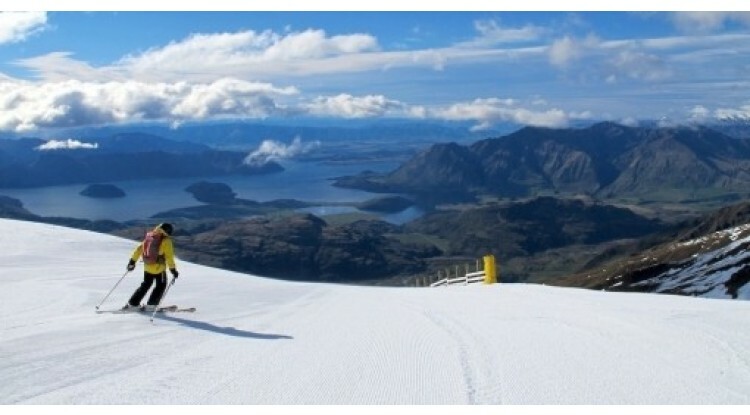 Springtime in New Zealand is my favourite time of the year to ski or snowboard! 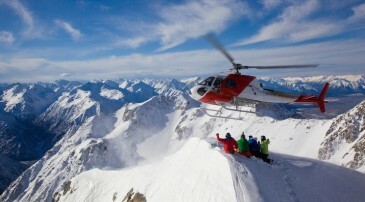 There’s just something about it that screams fun, sun, snow and good times. 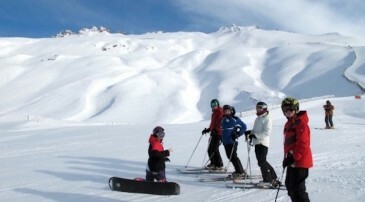 The New Zealand spring snow season is generally September and the first week of October, which is when the last of the resorts close for the season.